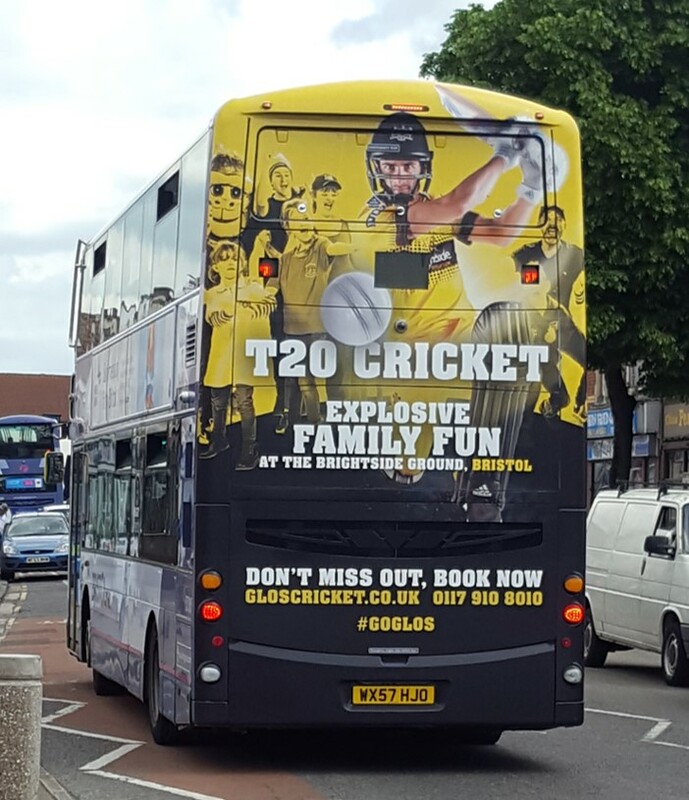 Our latest campaign for Gloucestershire Cricket has just gone live. Focusing on the 2017 T20 set of fixtures, our brief was to drive awareness, engagement and ticket sales. Our campaign highlights the explosive family fun to be had a game and can be seen online, email, social media, outdoor (48 and 16 sheets) and a series of double decker bus mega rears. Gloucestershire Cricket is one of the 18 first class County Cricket Clubs in the UK. It was established in 1870, with WG Grace a founding member, one of the most famous and influential cricketers in history.